Not sure what to get your guy this holiday season? Forget the cologne and scarf—this year, get him an everyday item that he’ll actually put to good use: hair care products. From shampoo to pomade, we’ve rounded up the top product picks your guy will love to receive under the tree. If your guy is constantly layering on styling products, then this shampoo is a must to incorporate into his routine. Formulated with a unique blend of witch hazel, nettle leaf, rosemary and horsetail root, this shampoo removes product build-up, excess oils and pollutants as it promotes scalp health. Does your guy love the slicked-back look? 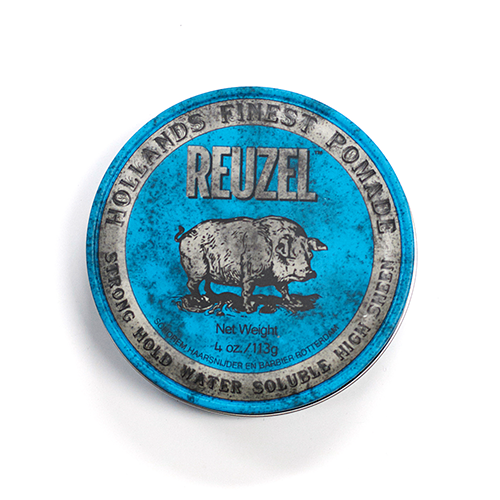 Then this pomade is an absolute must! 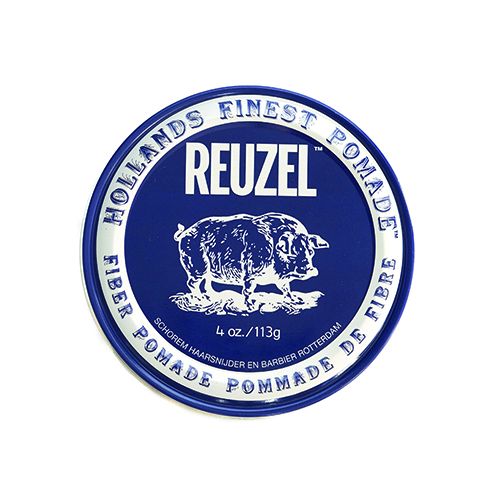 Ideal for creating old-school pompadours, this product provides a strong yet pliable hold with brilliant shine. Ideal for shorter strands, this product adds thickness and texture while holding any style in place. 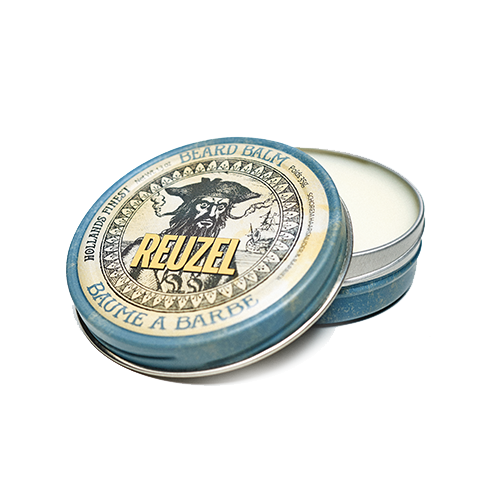 Help your favorite Scumbag clean up a little this winter by keeping his facial hair soft and manageable with this hydrating balm. Not only will he love that it reduces itching and adds thickness, he’ll quickly get addicted to the product’s woodsy scent. If your guy loves to rock his natural texture, then put this product on your shopping list. 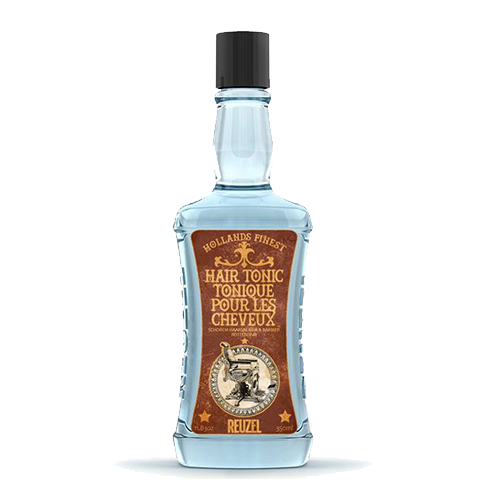 The oil-free formula adds a dose of moisture and natural-looking shine without weighing the hair down. 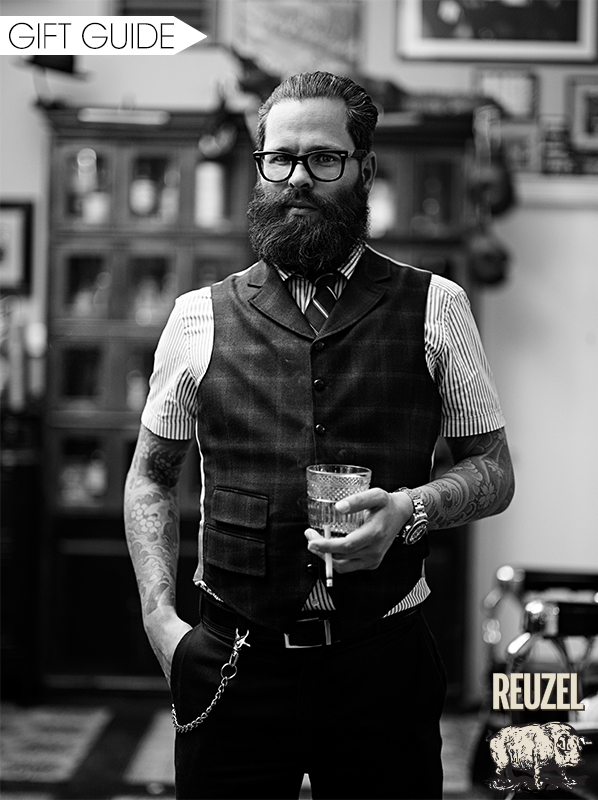 Starting a grooming routine this season should be invigorating, just like all of our picks from Reuzel! Looking for something specific to switch up your style or gift to your gent? 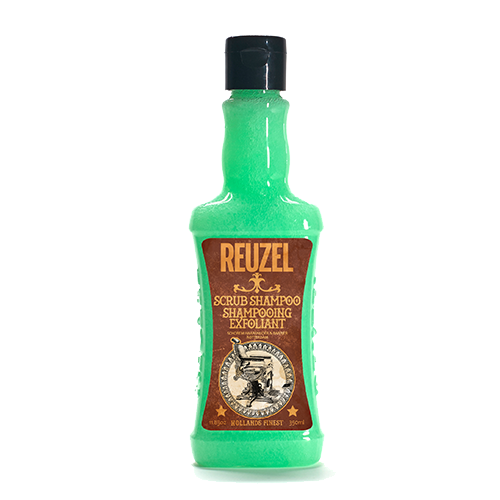 Check out all the goodies Reuzel has to pick from in the Bangstyle store!